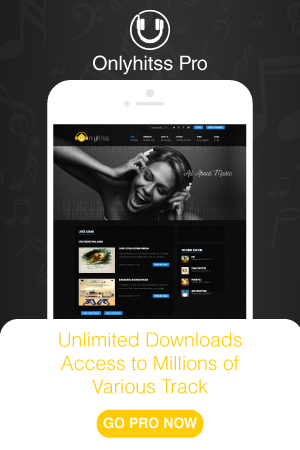 Login to save and sharing your music! Add it now, Access it any time from anywhere! Add it now,listen to it at any time from anywhere! Add Tracks To Zip Pack And Download In bulk ! Share your playlist and enjoy together ! No worries, Lets rest it ! Have a Gift Card ? Share it on Facebook,Twitter,Google + etc.. ! Your Queue is empty add tracks to queue and enjoy the rhythm..! !